I run into a small existential crisis roughly a week before Halloween. Partially because I become more and more aware that I am just not in good enough shape to go as Thor, and I’m not in bad enough shape to go as comically-out-of-shape-Thor. Every year, around this time I scramble to put together a last-minute costume, and I have learned a few things. Most last-minute costumes take a whole lot of time and seem like more work than just having a costume. In lieu of a normal last-minute costume post, here are some actual last-minute costumes. Odds are that you can dig through your storage and find half of these things, and the rest can be acquired on the cheap. 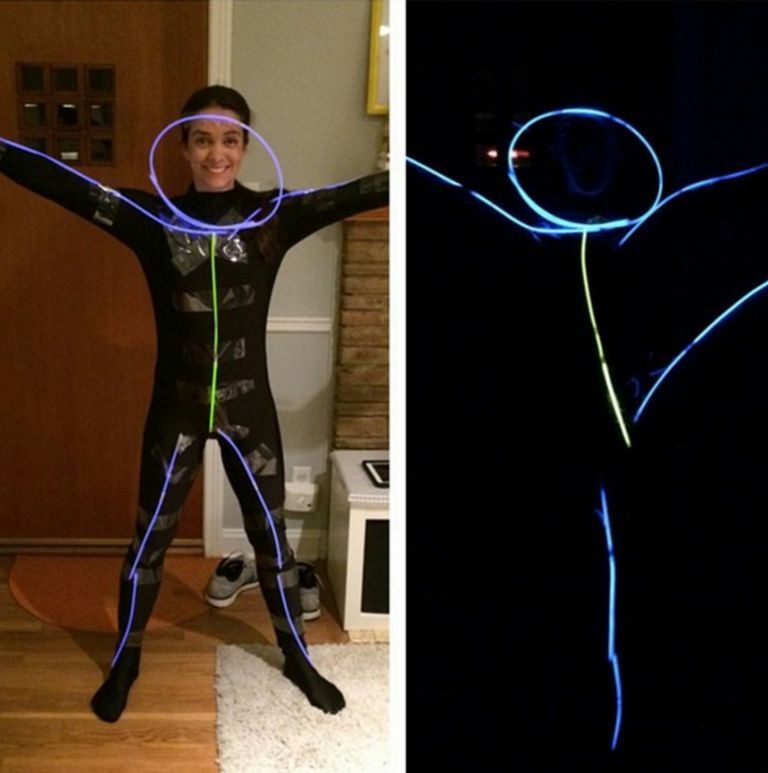 Get a black shirt and pants, some tape, and a couple of glow necklaces from the dollar store. Boom, costume. I can assure you, no one else will have this at the party, and you’ll be a riot. That’s what we are after. All you need for this look is an old fishing hat, some popsicle sticks and glue. Bring back everyone’s favorite neighbor from Tim Allen’s second best acting gig. 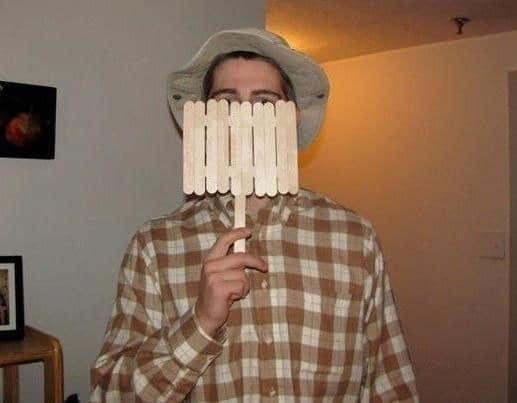 More to the point, the make shift fence will hide your shame of not having a more elaborate costume prepared earlier. Not to be confused with the trademarked character of a similar name. 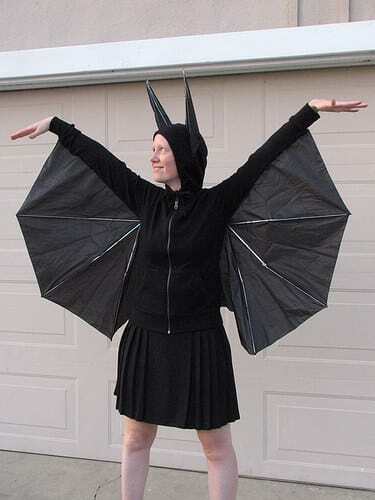 With the help of a destroyed, hopefully cheap, umbrella, you can go as a freak of nature bat-person. Spread your wings and take flight, or more reasonably, pose in pictures. Become Instagram famous with your last-ditch effort. They are everyone’s favorite fruit that is turned into alcohol, and now they can be your favorite costume. 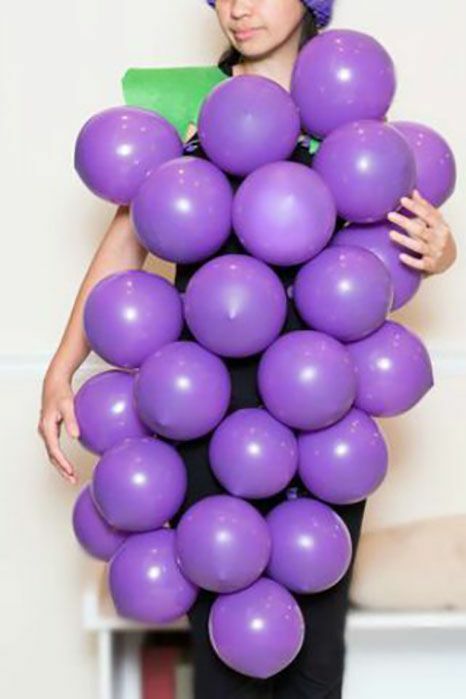 Using green or purple balloons, transform into a cheap cosplay of one of the Fruit of the Loom guys. Kick it up a notch, and drink wine all night and scream, “what have I done!” for that added humor. If ever there were a cheap costume last-ditch effort of a costume, this is it. Get a marker, sharpie, some tape, pretty much whatever will leave a mark and a plain white shirt. In fact, get the plainest, whitest shirt you can find. We want a color void, well in one theory of color. This one is great, because it becomes better the worse that it is done. Enjoy walking around the party as a work in progress. The upside, is that you now don’t have to do your make-up for the party. 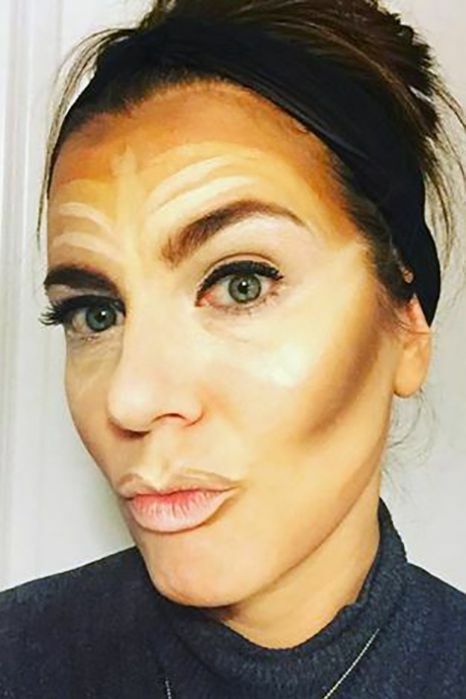 Or I guess you don’t have to finish your make-up for the party. Truth be known you might think about your make-up way more for this costume than you probably would have otherwise. Are you a brown-haired gentleman in decent shape? Own a red plaid shirt? Go as either a lumberjack or the Brawny guy. 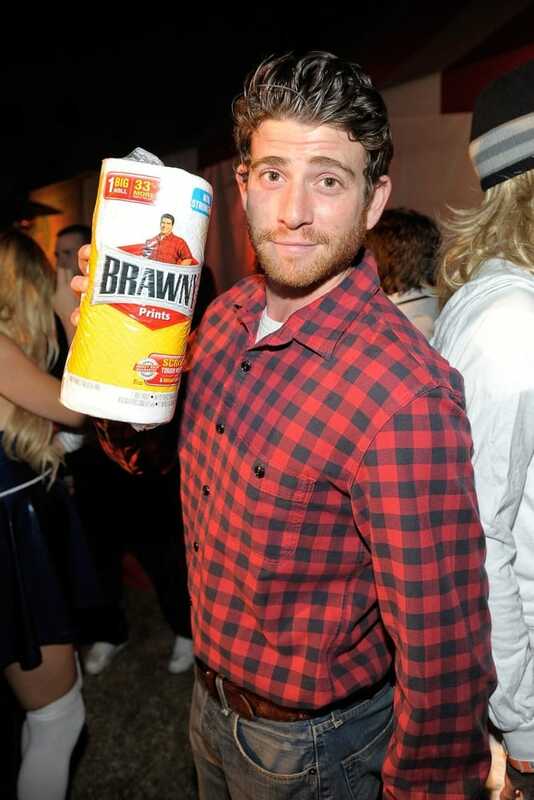 I’d go with the Brawny guy. Most bars won’t let you in carrying an ax. It’s a fair rule, it just happens to get in the way of the lumberjack costume. 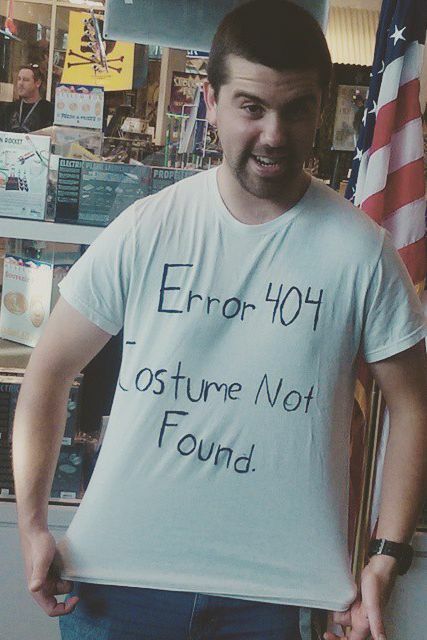 This is my go to last-minute costume. The possibilities are endless, and the overlap in our wardrobes is…too great. A good jumping off point: jeans, a black t-shirt, and a green jacket. 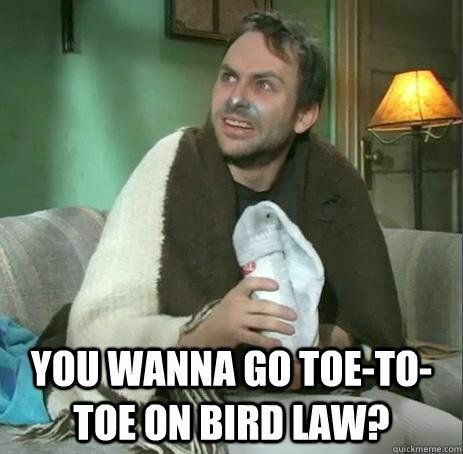 For the more daring, cover your nose with silver paint. If you need a more adventurous look, a black stallion shirt, and some tube socks. Besides, it gives you as good a reason as any to not shave for a few days. These are just a few good places to start for a last-minute Halloween that will really blow your friends out of the water. Pretty much all of these things you probably have in storage somewhere, whether that be in a self-storage unit or just in the back of your closet. Have a Happy Halloween! Next Post Our Family is Growing!